Fred Weiser, Wildlife Artist - See Available Work in Person! Admire and Collect Fred Weiser's Art In Person! 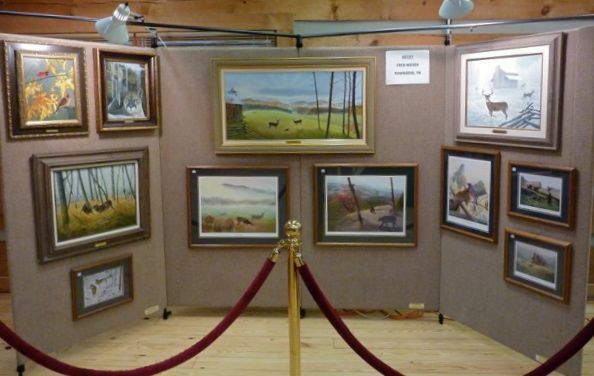 Come see and purchase Fred's work on display in the Townsend Visitor's Center!